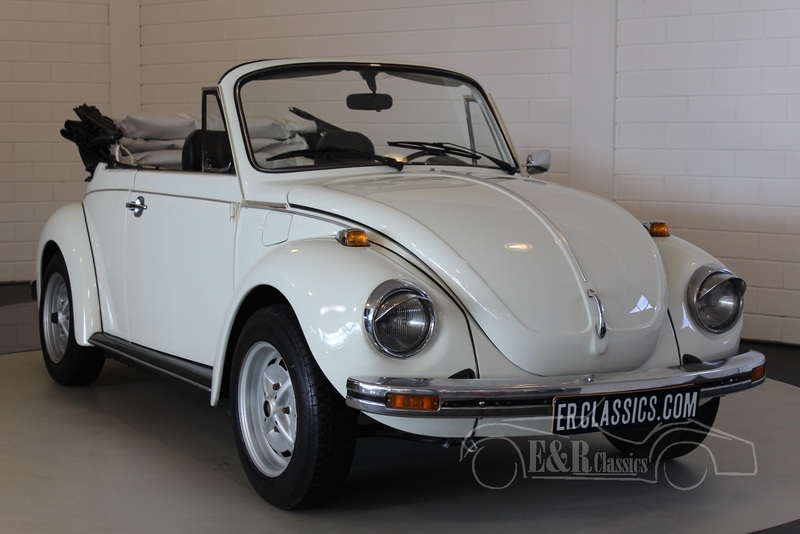 Volkswagen Beetle For Sale at E & R Classic Cars! The Beetle, officially Volkswagen Type 1, is an economy car produced by Volkswagen from 1938 - 2003. With over 21.000.000 units manufactured in an air-cooled, rear-engined, rear-wheel drive configuration, the Beetle is the longest-running and most-manufactured car of a single design platform, worldwide. Although the Beetle was designed in the 1930s, production in significant numbers started in 1945. 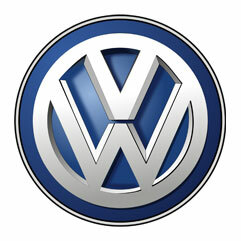 The Beetle was internally named the Volkswagen Type 1, and marketed simply as the "Volkswagen". Later models were designated VW 1200, 1300, 1500, 1302 or 1303. The Beetle became widely known in its home country as the Käfer and was later marketed as such in Germany. In the 1950s the VW Beetle was more comfortable and powerful than most other small cars on the European market. It remained a top seller in the USA, owing much of its success to high build-quality and innovative advertising. The VW Beetle featured a rear-located, rear-wheel drive, air-cooled 4-cylinder, boxer engine in a 2-door bodywork featuring a flat front windscreen, accommodating 4 passengers and providing luggage storage under the front bonnet and behind the rear seat. Front and rear suspension featured torsion bars along with front stabilizer bar – providing independent suspensions at all wheels. Certain initial features were subsequently revised, including mechanical drum brakes, split-window rear windows, mechanical direction-indicators and the non-synchronized gearbox. Throughout its production, VW marketed the Beetle with a 4-speed, manual transmission. From 1961 VW offered an optional version of the Saxomat semi-automatic transmission: a regular four-speed manual transaxle coupled to an electromagnetic clutch with a centrifugal clutch used for idle. Early 1967, Volkswagen offered an optional semi-automatic transmission, which was a three-speed manual coupled to an electromatic clutch and torque converter. What are the advantages of buying a Volkswagen Beetle car at ER Classics?